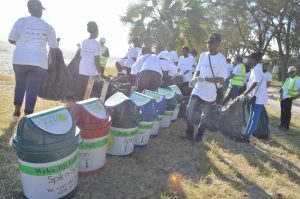 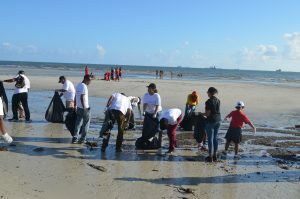 On, 17th Feb 2017 hundreds joined our beach clean-up event at Ocean Road Beach Area for the LOVE of environment. 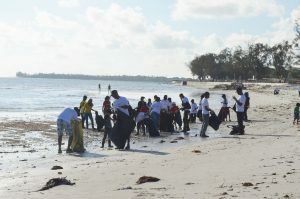 Friends, Partners and all our well wishers showed up to support the good cause. 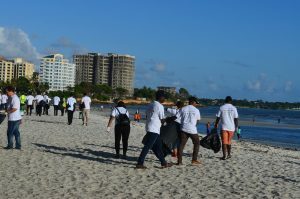 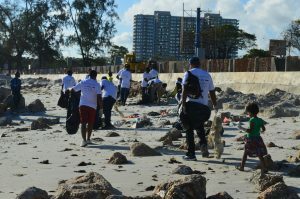 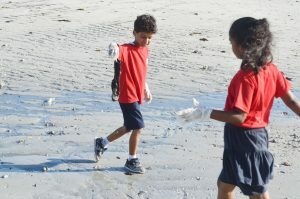 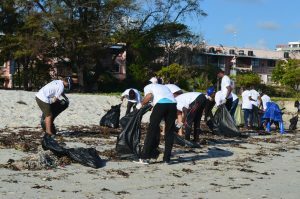 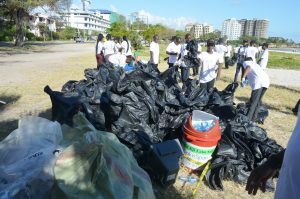 Tones of marine litter and trash were removed from Ocean Road Beach. 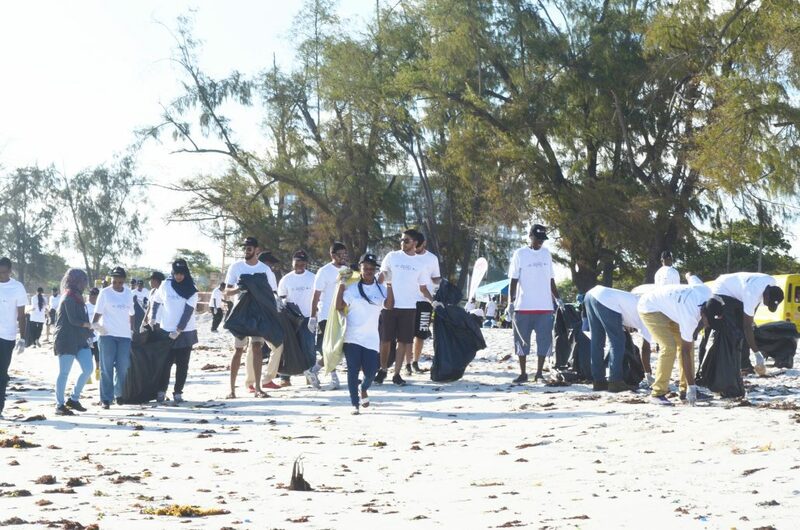 Thanks to everyone’s hard work and efforts. 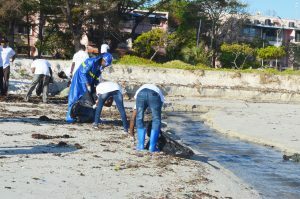 We are beyond grateful for everyone who took time to attend the event and dedicate their energy to support the cause. 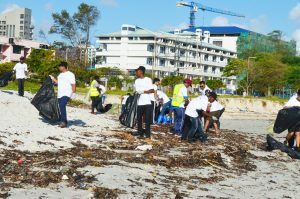 We have made a difference and inspired others to take actions toward environmental activities, hopefully to start a movement from now on.